There are many options and choices when it comes to driveways and outdoor paving. Brick pavers is one of them. 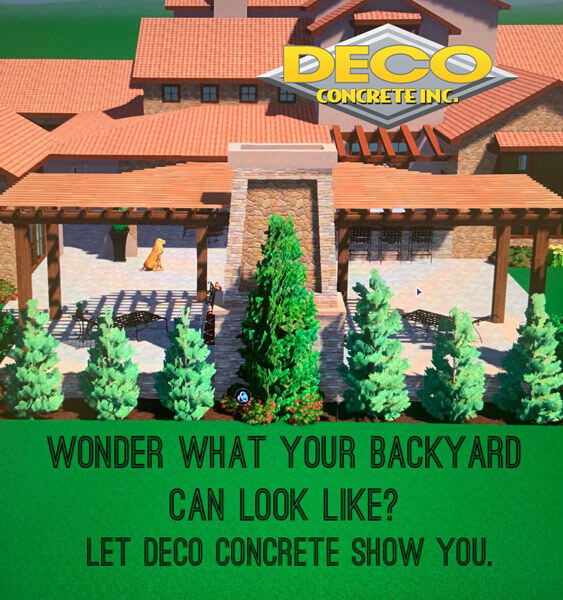 If you need paving in Fort Lauderdale, Miami, Miami-Dade or Pembroke Pines, then Deco Concrete can help. The specialize in outdoor paving and can transform your driveway, patio, pool area, entertainment area and outside spaces. One of the popular choices for paving are brick pavers. And there are good reasons for that. 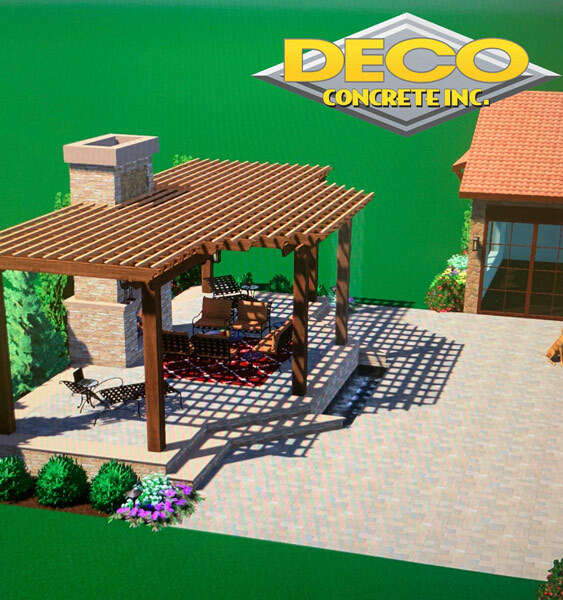 Brick pavers have a natural appearance and a unique beauty. When it comes to outdoor paving, especially in the case of driveways and heavy traffic areas, you need strength and durability. Clay brick pavers can withstand heavy loads such as those required by driveways and walkways. Clay brick pavers provide the strength and durability you need in paving. The interlocking mechanism of brick pavers adds to their flexibility and integrity. 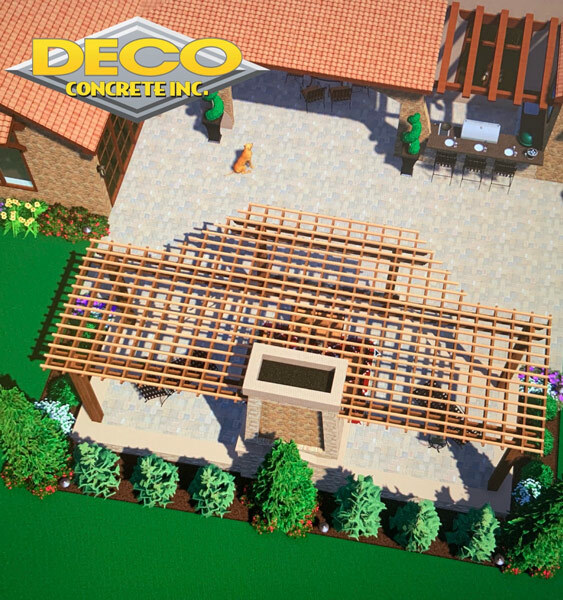 Interlocked brick pavers are less susceptible to ground movements. Brick paving is easy to repair since you only need to replace the damaged paver. This gives brick pavers a long-term cost advantage over many other materials used in paving. Brick pavers are slip resistant and this adds to safety especially in wet places such as near the swimming pool. Brick pavers are made from natural clay and is there for an environmentally responsible choice when it comes to paving materials. Brick pavers will retain their natural color and won’t fade because of exposure to traffic or the elements. This is because the color found in clay brick pavers is natural and not an added in the form of dye or artificial pigmentation. Beauty, durability, strength, flexibility and cost effectiveness are some of the main advantages of brick pavers. 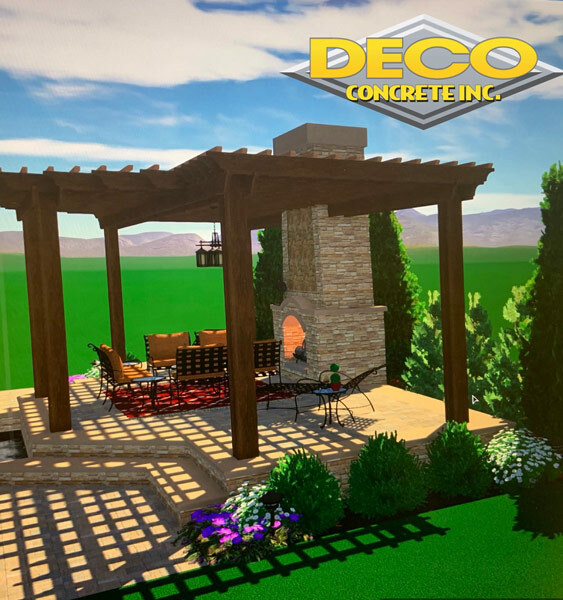 If you add in structural integrity, color integrity and environmental responsibility, then you can’t go wrong with brick pavers.